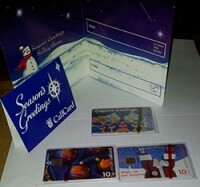 Both Telecom Eireann and Eircom released special Christmas Callcards each year. 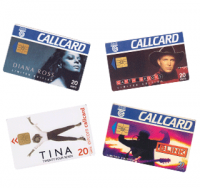 These Christmas themed Callcards were issued to the general public starting in 1992 and ending in 2000 wishing their customers a Happy Christmas and New Year. 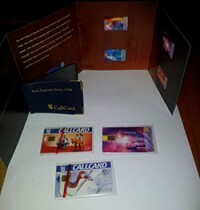 Both Telecom Eireann and Eircom released definitive ranges of Callcards. 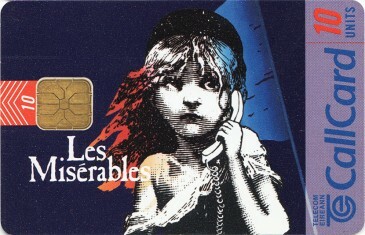 These definitive cards were quite common to find, as they generally had very large print runs. There were some exceptions to this rule, particularly when is comes to the earlier and later sets, as well as some chipset variations.